For over 35 years, Andrew F. Gillespie Tree Service has been increasing the exteriors of homes and business with their tree service and their award winning landscaping. We have built a great reputation around the Philadelphia area for being experienced tree service providers. We are the preferred tree care and landscaping provider for the City of Philadelphia because the quality of our work is unmatched. Call us today at 215-482-7652 for all of your tree service and landscaping work! Budget Landscape & Tree Service, Inc. has decades of experience delivering landscaping services and tree service for the most demanding projects. They have excellent attention to detail and commitment to quality and customer satisfaction, as well as a friendly, highly skilled team. Their hard work has paid off, which is why they've become one of Philadelphia's favorite tree removal companies. Bumblebee Tree Service is a fully insured and and family owned company that has been servicing the South Jersey are for over 7 years. We proudly serve our local neighbors in Camden, Cherry Hill, Deptford Township, Washington Township, and much more with the very best tree removal and tree care services. When hiring Bumblebee Tree Services, you know you are getting a high quality tree care service with a reputation for safe tree care. Email or call us today so you can get your tree service needs met! Giroud Tree and Lawn's been in business since 1974, which is a testament to their excellent services. They pride themselves on their core values, which are honesty, integrity, caring and "doing the right thing no matter what". They've been around for a long time, and have certified arborists, which have some of the most experience in the Philadelphia area. Giroud's been trusted by your neighbors since 1974 to handle all of their tree service, removal and lawn care needs. Gsell Tree Service has providing top quality tree removal and tree care services to the Greater Philadelphia area for over 20 years. They offer around the clock, 24 hour emergency tree services after storms so you can get back to your daily routine in no time. If you are looking for tree removal or tree trimming services in Philadelphia, Upper Darby, Springfield, Havertown, or anywhere on the Philadelphia's South side, Gsell Tree Service is here to help. Call us today for all your tree service needs at 610-259-7444! Sauers Tree & Landscape Service, Inc. was started by Joe and Mike Sauers in 1997. Currently they are a mid-sized company that prides itself on providing customers with personalized service while delivering large-company capabilities. Sauers Tree & Landscape Service, Inc. specializes in both commercial and residential tree removal services, as well as lawn care and snow removal. Over the last 10 years they've grown to over 10 employees by providing high quality services throughout the Philadelphia area. Shechtman Tree Care is a fully insured tree service company servicing the Greater Philadelphia area. We do both residential and Commercial tree care with a specialty in tree pruning, tree removal, tree cabling, tree planting, and stump grinding. We strive to to give our customers in Philadelphia, Abington, Willow Grove, Horsham and Norristown the highest quality tree care services around. If you share the same passion for protecting the environment and it's arboriculture then give us a call today for your free estimate on all your tree service needs! Since 1986 Shreiner Tree Care has been providing the Philadelphia area with excellent tree removal services. With a relentless commitment to quality, Shreiner Tree Care has become a favorite among the local residents. They pride themselves on their hardworking team-based staff, and their deep respect for not only their customers, but for the environment as well. Tree Masters LLC proudly serves Camden, Cherry Hill, and the rest of South Jersey with high quality tree removal services. As a small business Tree Masters relies on great customer service and quality tree care work. When you call for your free tree care estimate, you will be happy to know that you will be dealing with the owner himself, Andrew Robel. While Tree Masters is a small locally owned company, they are still more than capable of helping you with your large commercial tree projects. Call Andrew today for your free quote! It's important to only work with fully licensed and insured contractors in Philadelphia. Philadelphia tree removal cost is one of the most important factors for customers looking to hire. 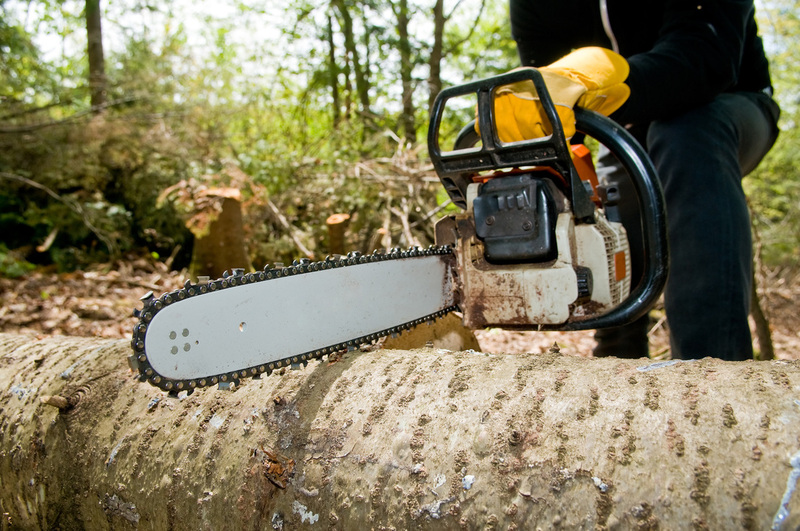 Want to let customers know you are a top ranked Philadelphia tree removal contractor?